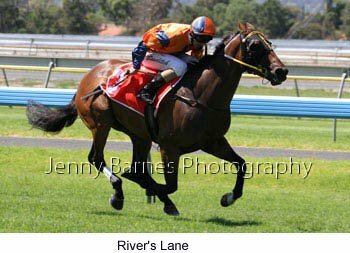 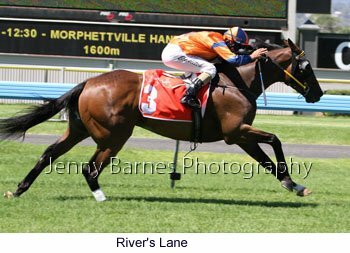 In the first race on the program River's Lane broke through for his 8th win from 51 starts with 9 placings in easily defeating Jewel King with Ebony Rock third. 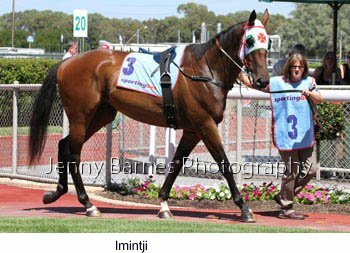 The 3yo event was next over 1522 where the flashy Swinging Soldier took her record to 3 wins from 10 starts and 4 placings in sweeping down the outside to win from Bit of a Schiller with Imintji third. 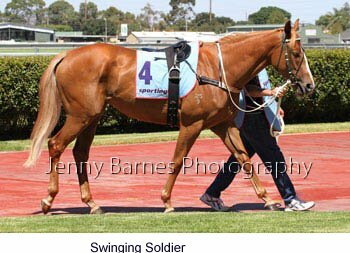 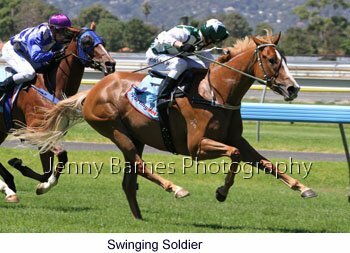 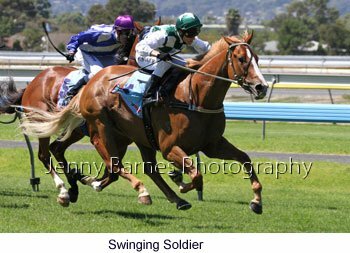 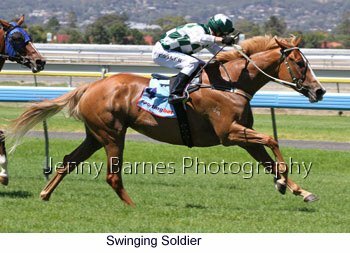 By Soldier's Tale Swinging Soldier's damsire is Rory's Jester indicating where her flaxen mane and tale would come from. 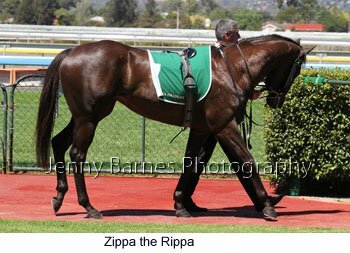 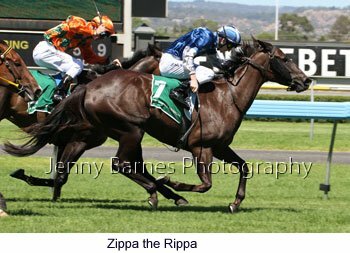 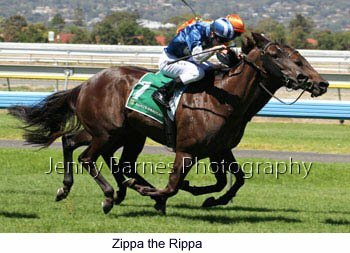 The 4yo mare Zippa the Rippa was the first of the Victorians to break through on the day winning for David Hayes (Flemington) taking her record to 13 starts for 5 wins and 3 placings. 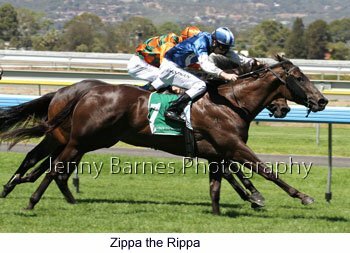 Zippa the Rippa defeated Dragon Lord with El Prado Gold third. 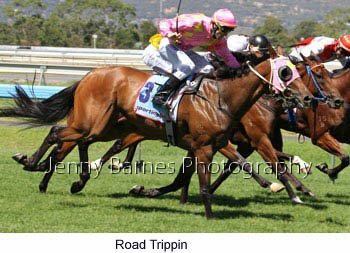 Victorian success continued in the next race where Road Trippin, who had been placed 5th in the Caulfield Guineas in the spring, stormed down the outside of a wall of horses to defeat fellow Victorian Skawboard Pressure with Debeersonus third. 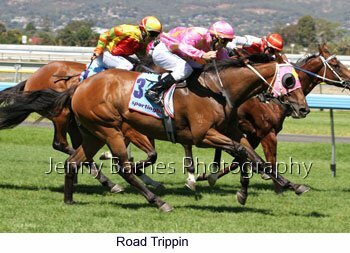 Road Trippin is from the Cranboune stable of S Theodore and takes his record to 15 starts for 2 wins and 4 placings. 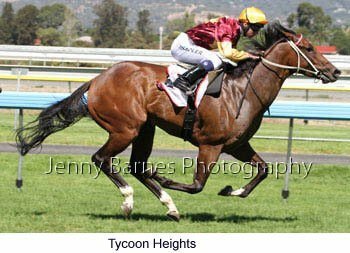 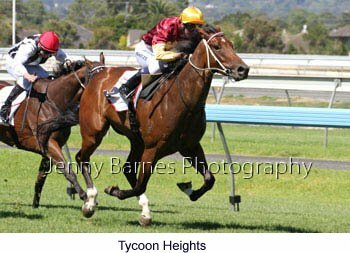 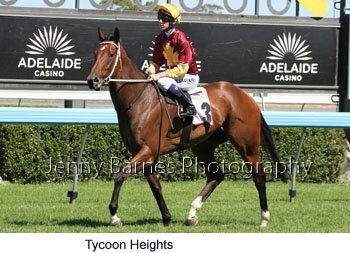 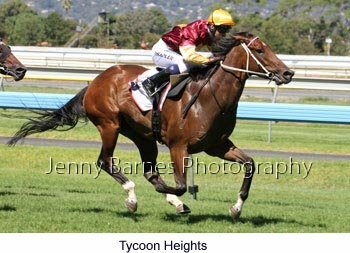 Promising 4yo Tycoon Heights took out his 4th race in 6 starts in a dominant victory from fast finishing Aeraise with Lady Lightfoot third. 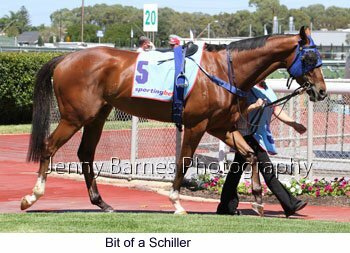 Trained by A Dillon at Geelong it was the third race in a row to go across the border and it was Tycoon Heights' second straight win at Morphettville. 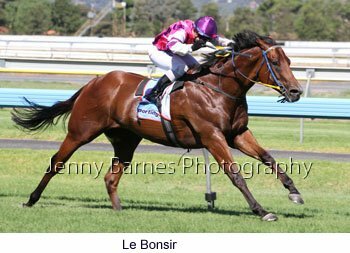 The Victorians continued to be unstoppable winning the sixth race with Mick Price trained Le Bonsir giving nothing else a chance in storming away to win with ease from Justify That with Dubawi Gold third. 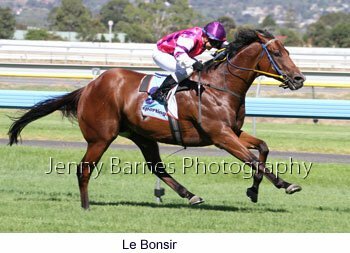 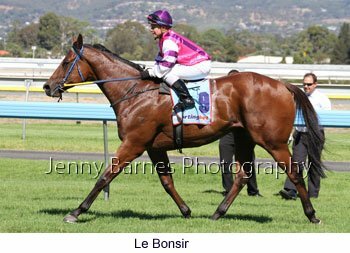 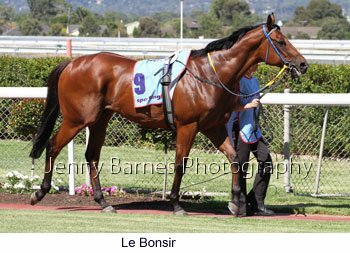 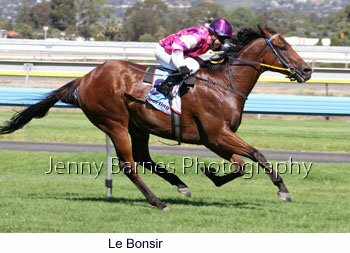 Le Bonsir has now won 6 from 16 starts with 5 placings. 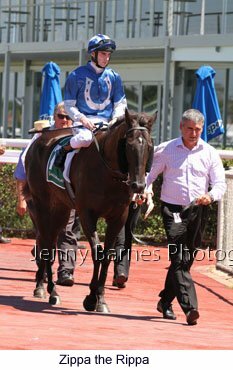 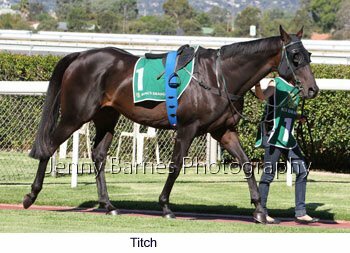 In the Lord Reims Stakes D Tourneur rode My Ex Mate to instruction to win in impressive fashion for local trainer P Blanch to defeat Perth Cup winner Talent Show with Auckland Cup winner Titch third. 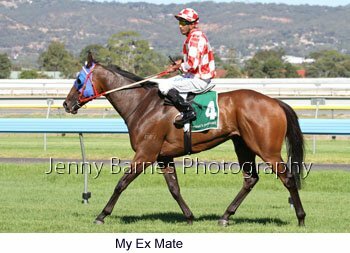 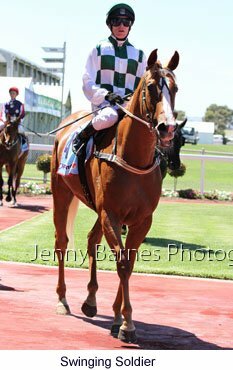 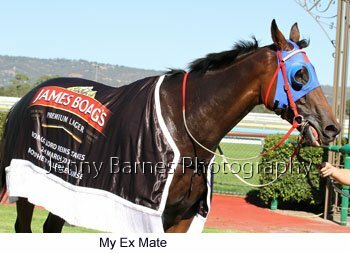 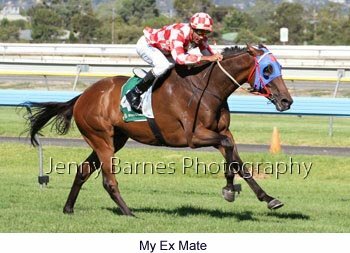 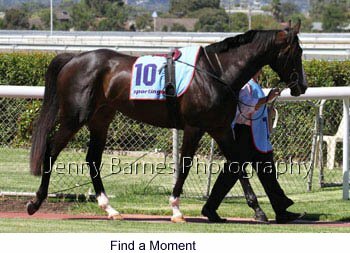 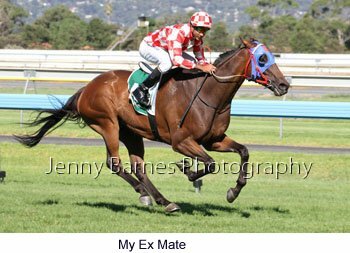 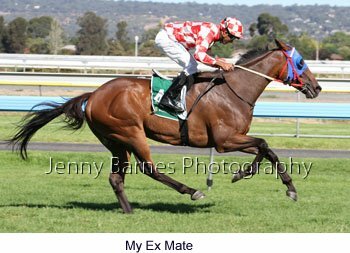 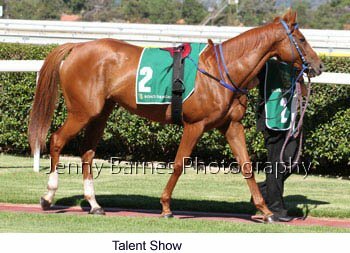 My Ex Mate who took his record to 27 starts for 9 wins and 5 placings has now hit top form at the right time heading to the Adelaide Cup. 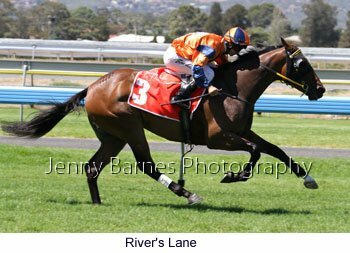 In the last race Cavalry Black ran on strongly in the run to the line to win narrowly from Grand Group with Elldami third.